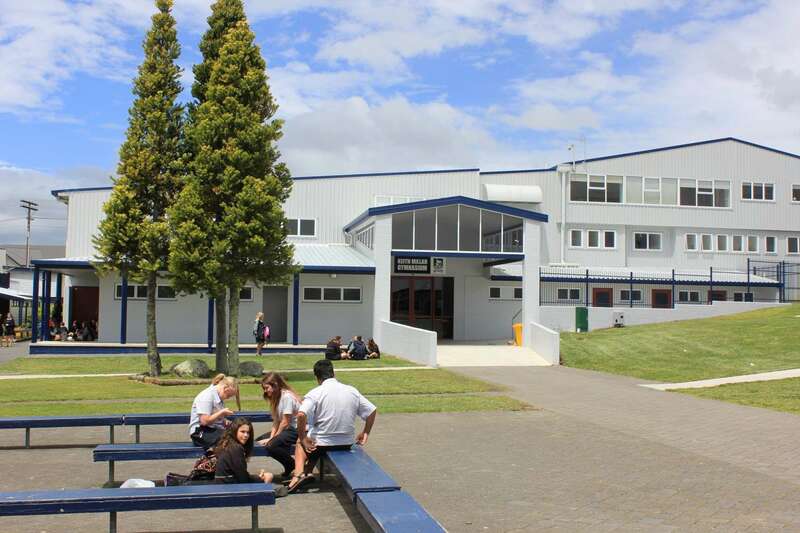 Te Awamutu College is a State co-educational secondary school, located in the thriving rural town of Te Awamutu. 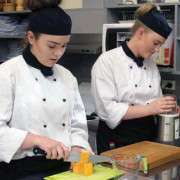 Surrounded by extensive grounds, the College has developed over sixty five years into a beautiful complex of classrooms, marae and specialist facilities. Situated at the western end of the main street of the town, it allows easy access to the community. 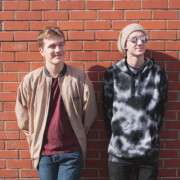 The College catchment area extends to rural areas up to 50 kilometres from the town and a large percentage of the students travel to school by bus. 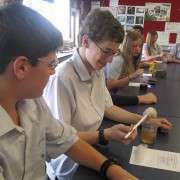 As the only secondary school in the town, Te Awamutu College aims to provide a range of learning experiences to meet the needs of all students. 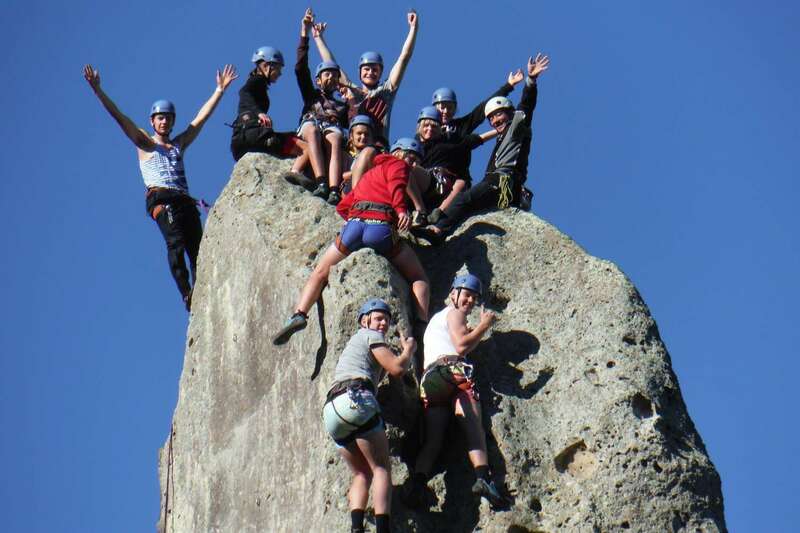 We are proud of Te Awamutu College and the students who choose to make this their school. Our school motto, Kia Kaha (Ever be strong), provides a clear message to students in the classroom, on the playing field and in life after leaving school.